Join us as we commemorate the 400th anniversary of representative democracy in America. Did you know that the Virginia General Assembly is the longest continuously operating legislative body in the Western Hemisphere? Experience a day full of commemorative ceremony, wreath laying by lineage societies and a free evening concert by The Richmond Symphony at Historic Jamestown. Join us in Jamestown, the birthplace of American democracy. American Evolution will commemorate the 400th anniversary of the first representative assembly in the western hemisphere, which was held in Jamestown’s church in the summer of 1619. 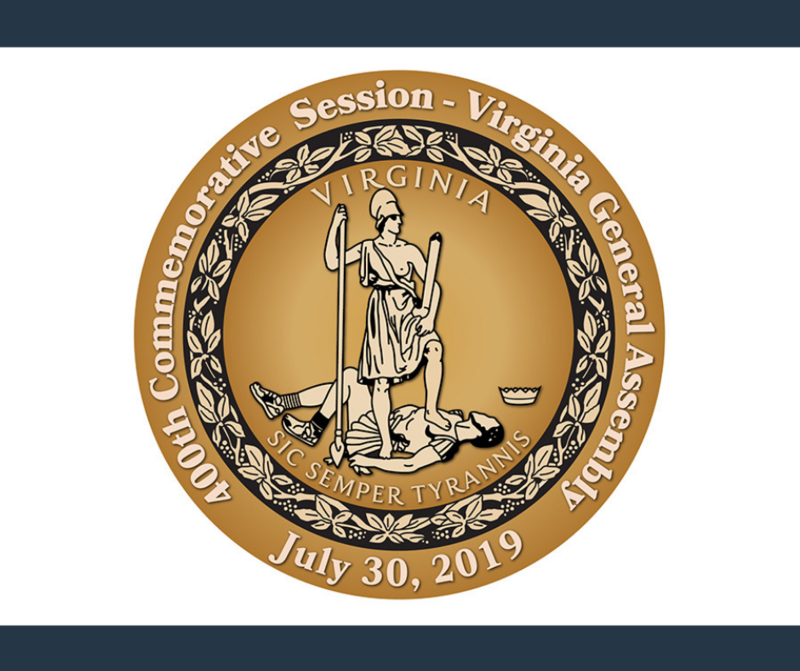 Members of the Virginia General Assembly, Congress and state legislatures nationwide will convene for this special commemorative event. 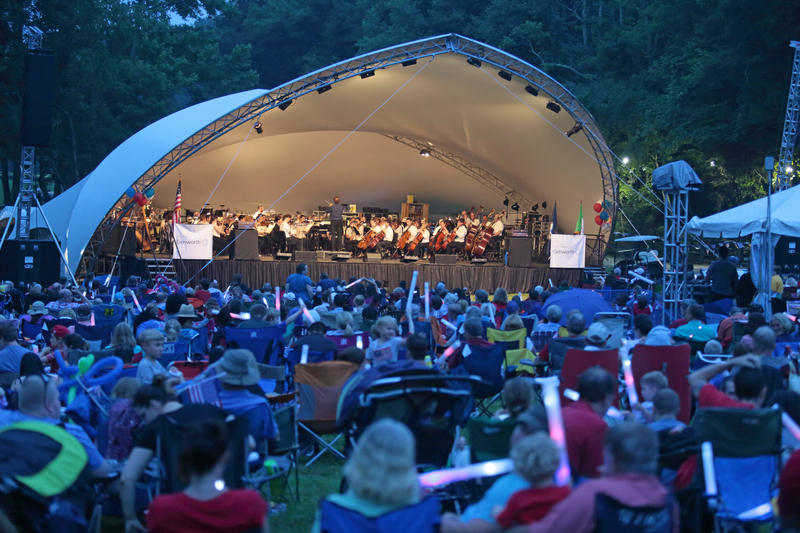 Join us for ceremonies, public programs and a concert by The Richmond Symphony at Historic Jamestowne. Highlighted by the 400th anniversary events of July 30th, America’s Historic Triangle welcomes all Americans to explore the birthplace of America and our 400-year arc of American democracy during July and August, 2019. 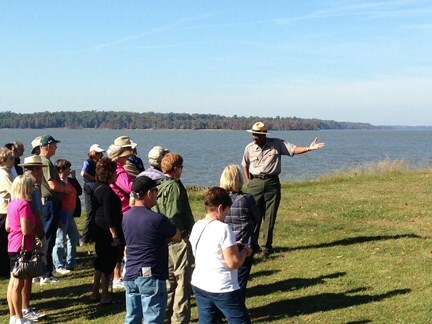 There will be tours and special events throughout the region including a special weekend of themed tours, interpretive programs and military exercises July 27-28 at Jamestown Settlement.